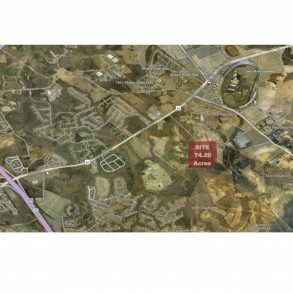 Hudspeth Road property is composed of three tracts totaling approximately 74.20 acres. 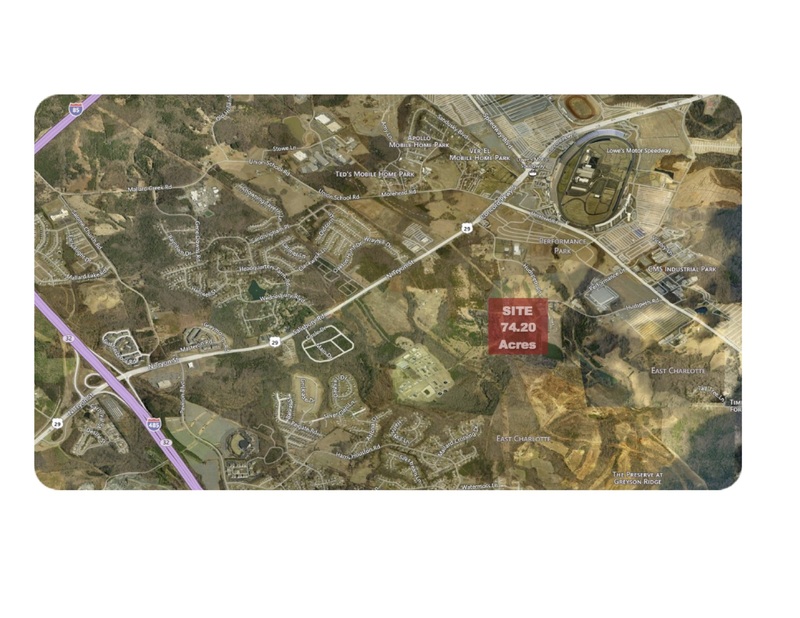 This site is located two miles northeast of I-485 near Highway 29 and adjacent to the Charlotte Motor Speedway. Zoning is R-3, Single Family Residential and I-1, Light Industrial District with zoning jurisdiction in both Mecklenburg County and Town of Harrisburg.